[Jean-Daniel] Charrière oversees bee research at the Swiss government’s agriculture institute, Agroscope. Currently, there is a big focus among scientists, activists and politicians on the link between neonicotinoids and the decline of the bee. Are they the main cause? Charrière: I think it’s important to be worried about neonicotinoids. But I think the amount of space given to them is disproportionate. We talk a great deal about pesticides as one of the causes of the winter losses, but there is no proof that they are one of the main causes. 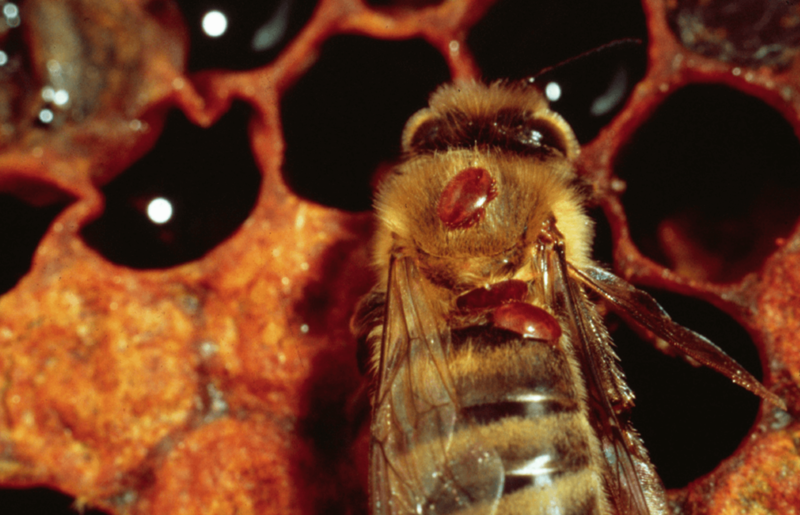 For the honey bee, the primary cause of death is the varroa mite and viruses transported by it. Lots of studies confirm this. 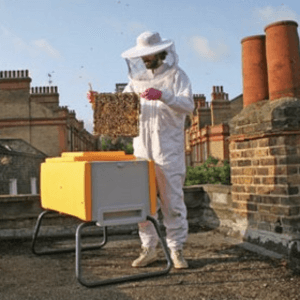 Systematically, they show that the presence of varroa is critical to determining whether they survive winter. I think it’s very important to carry out studies into neonicotinoids but the quantity of studies being published is exaggerated right now. I don’t think this situation corresponds to the reality on the ground. 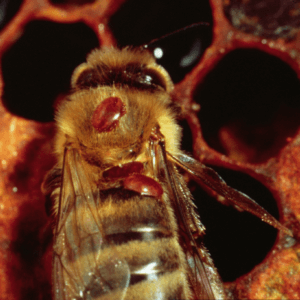 We know that varroa is the main cause of bee deaths and the solution to treat the parasite is not optimal. We need to invest lots of money in finding a solution.